We use 100% virgin Indian human hair for our products. Lace :light brown,medim brown or dark brown color. The hair is sewed in perfect order with excellent density,so that you can part anywhere you like. 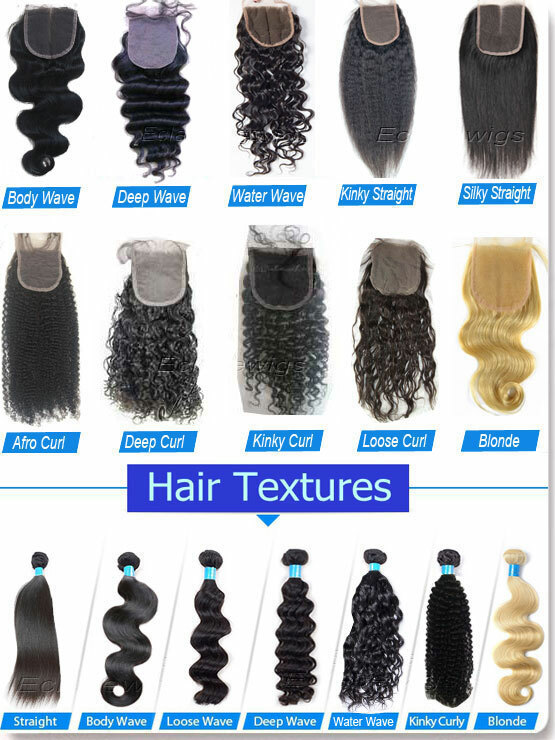 The texture can't fall into pattern if mixed synthetic hair. Density Chart :120% density available. 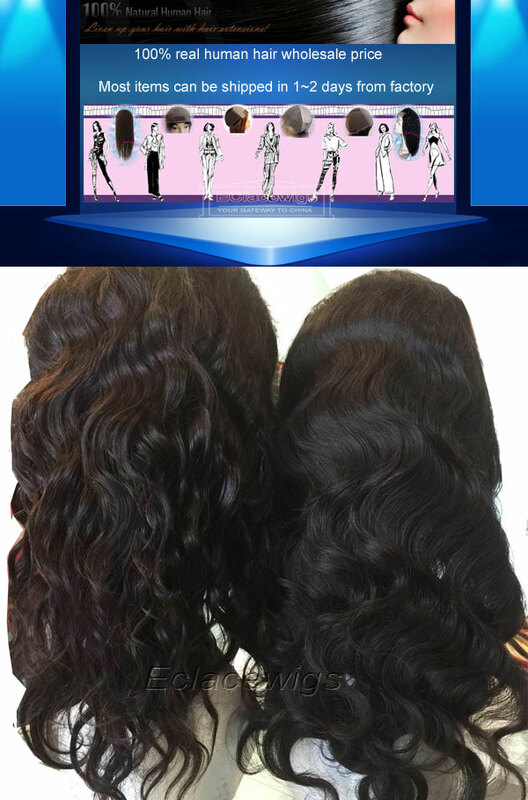 Lead time 2 or 3 days,It will take around 15 days to make new special colors custom lace frontals. We can assure you of our close cooperation!Good service,quick shipment,best price,premium quality!